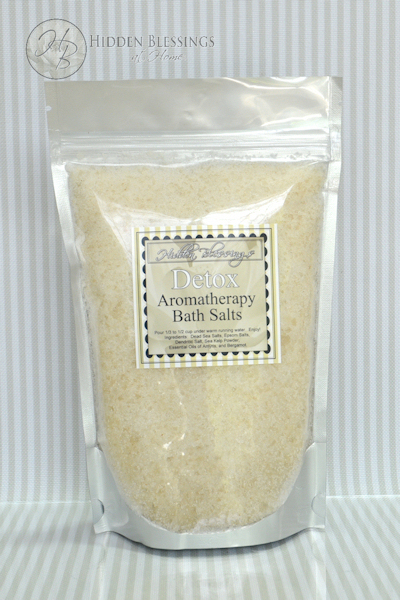 These bath salts are rich in minerals such as iron, calcium, potassium, and magnesium. 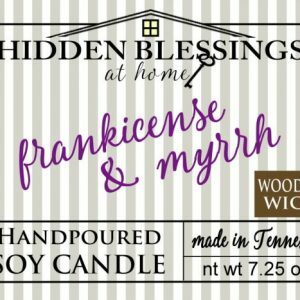 Relax and allow the woodsy scent of Amyris and the citrus of Bergamot to envelope you. 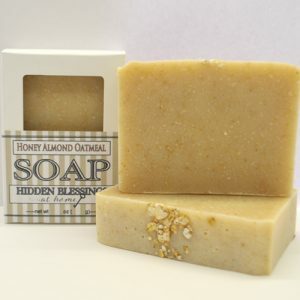 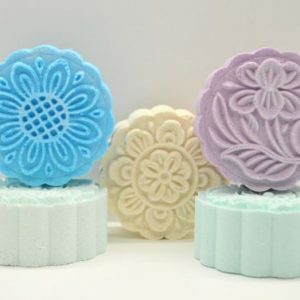 Ingredients: Dead Sea Salt, Epsom Salts, Sea Kelp, Amyris and Bergamot Essential Oils.